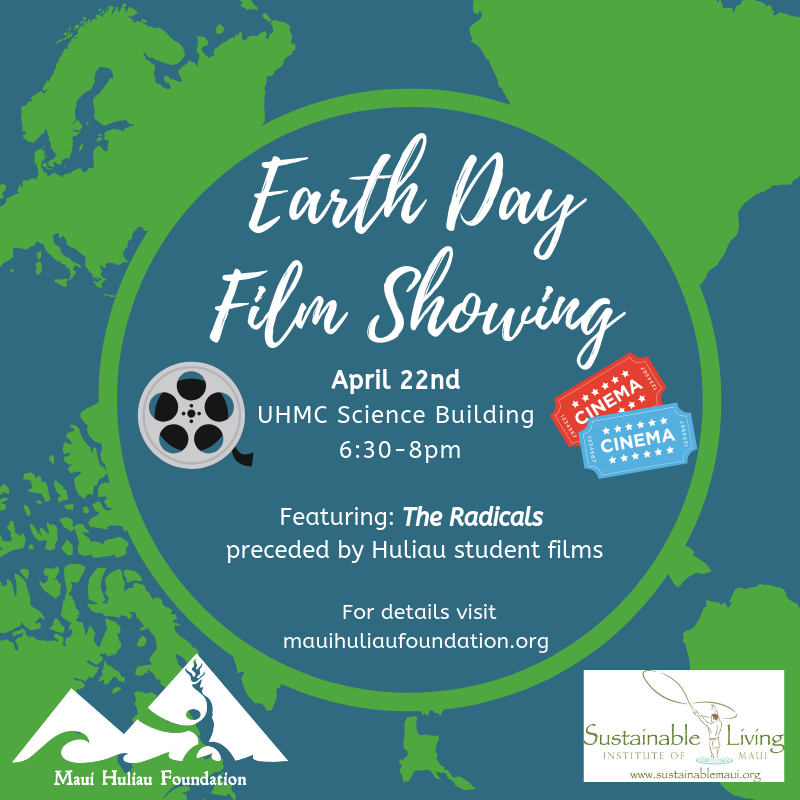 Join us at the UH Maui College ʻIke Leʻa science building for a free Earth Day film showing hosted by the Huliau Outdoor Leadership Council and Sustainable Living Institute of Maui! 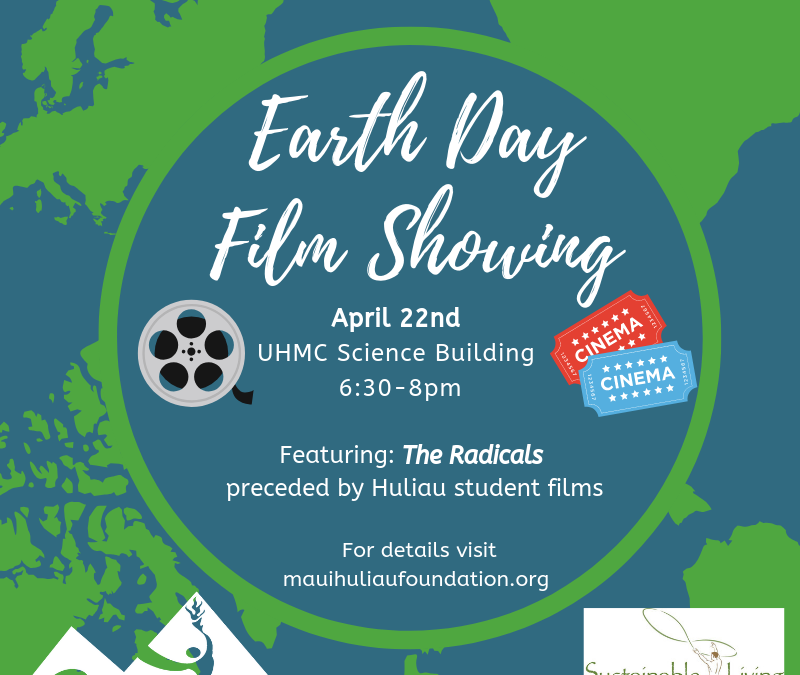 Students will be presenting two short Huliau student films followed by the documentary The Radicals. The documentary will be preceded by a brief filmed introduction by one of the filmmakers, Tamo Campos, who our students met in January at Wild & Scenic Film Festival. You can read the film description below or click here to visit the film website. 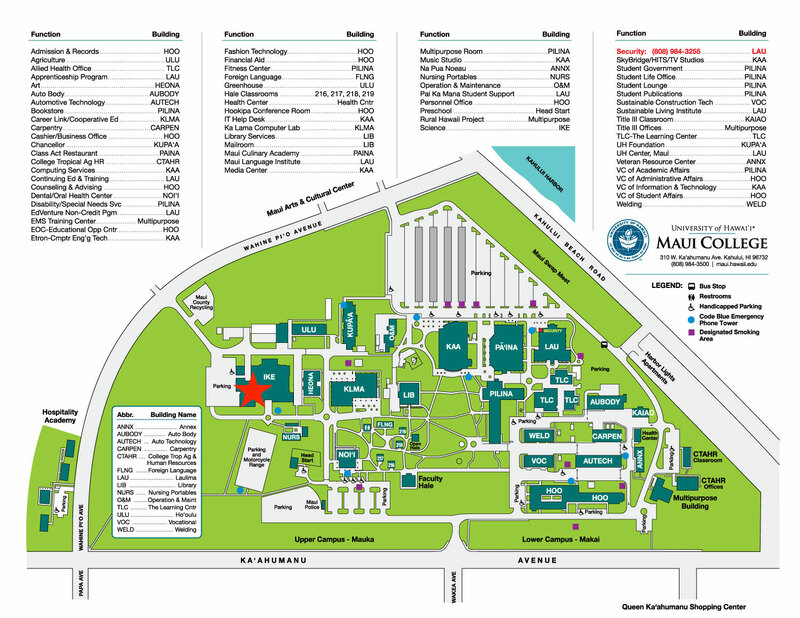 Click here for a Maui College campus map with the science building location marked.